Making friends can be a difficult thing to do. 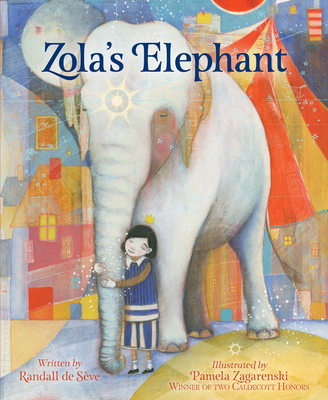 A girl makes up a story about her new neighbor, Zola, and why she doesn't need a new friend... Zola has an elephant! Or, so she thinks. A book that celebrates friendship and imagination. Fabulous, fabulous book!